Coastal Odisha is expected to witness heavy rainfall along with strong surface winds due to the formation of a low pressure area over west-central Bay of Bengal. 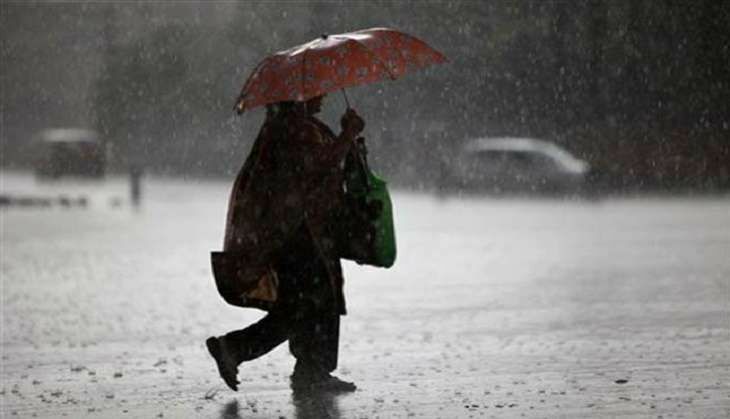 Under the influence of upper air cyclonic circulation, a low pressure area has formed over west-central Bay of Bengal and adjoining areas of coastal Andhra Pradesh, the MeT office said today. The system is likely to trigger rain or thundershower at most places over coastal Odisha and a few places over the state's interior till tomorrow. Similarly, heavy rainfall is likely to occur at one or two places over districts of coastal Odisha till tomorrow, the MeT office added. Strong surface winds with speed reaching 35 to 45 kmph will prevail along and off south Odisha coast. Sea condition would be moderate to rough, the MeT office said and advised fishermen to be cautious while venturing into sea in south Odisha coast. Is Google Allo the app we were all waiting for? READ NEXT >> Is Google Allo the app we were all waiting for?